Sound level meters are commonly used for the measurement and analysis of indoor and outdoor noise in environmental, industrial, commercial, and educational settings. They are available with Type 1 and Type 2 microphones depending on the accuracy required. 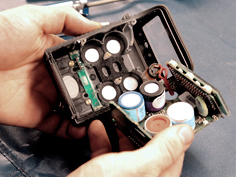 Some sound level meters have the capability to perform octave band analysis to determine the frequency of the sound exposure. Noise Dosimeters are specialized sound level meters designed to be worn during to determine the personal level of noise exposure over a period of time. Either type of instrument can provide noise data to the user via an instrument display. 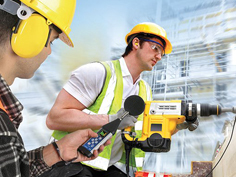 Not sure what kind of noise-measuring instrument is right for you? Get in touch with us today, and we’ll help you make the best choice for your unique application.